There is nowhere more fitting to remember the loved ones you have lost, and celebrate their lives, than in the peaceful setting of a beautiful garden. 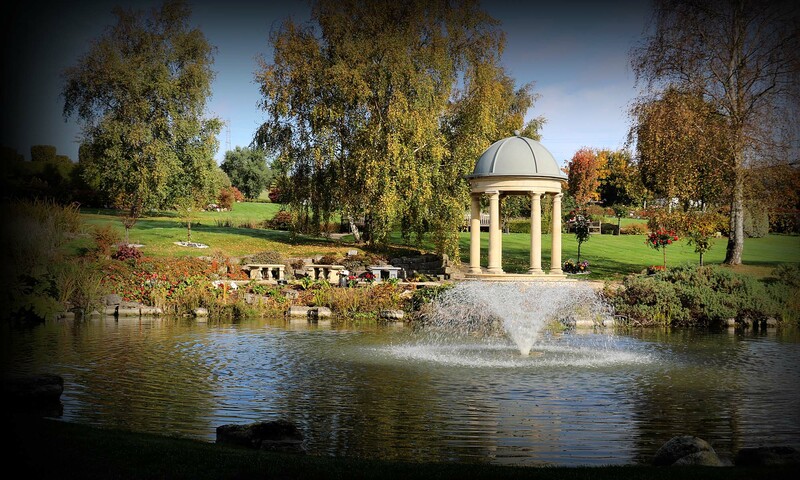 Portchester Memorial Gardens offers a private, tranquil haven in which to lay your loved one’s ashes to rest. 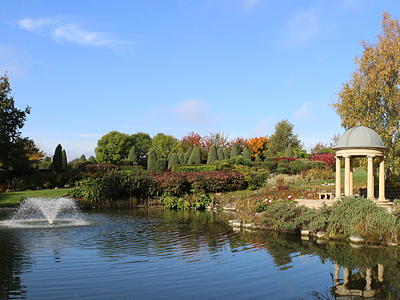 Set among six acres of manicured lawns, mature shrubs and meandering streams, a variety of themed areas and a choice of personalised memorials enable you to build a fitting tribute that reflects the uniqueness of the person you have lost. 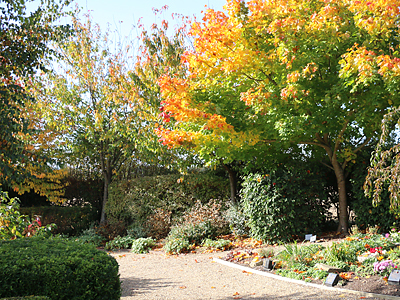 A special final resting place for your loved one’s ashes, our soothing garden setting is the perfect spot to remember special occasions and unforgettable memories, helping to slowly ease your heartache. Follow paths from the tranquil Garden of Peace, through the colourful Little Springs children’s area. Pause to enjoy the scents on the Hill of Roses before entering the sunny haven of the Garden of the Sea. 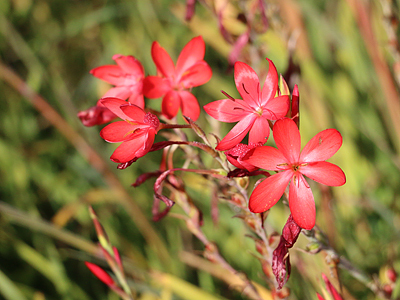 Our green-fingered team works hard to keep our award-winning memorial gardens looking lovely all year round. Here is just a selection of photos from recent years.